Welcome in my photographic way of life. You are currently on the webpage of Maryonne Vlasblom. A young photographer. Now these days she is a free-lance photographer. 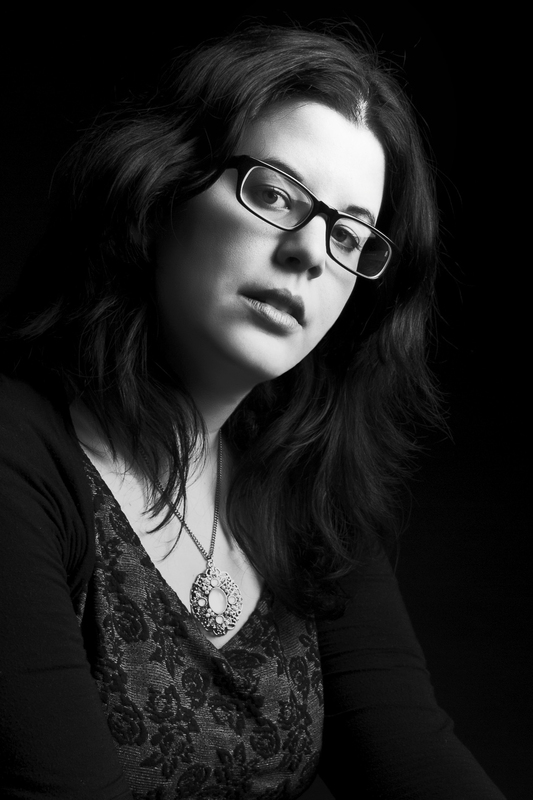 Worked as a trainee at ‘Frank Doorhof’ and works in her spare time for a rockmusic-magazine. Maryonne always tries to find extreme’s in her photo’s. Looking at clothing, make-up and so on. Open minded combined with humor. Serious combined with a relaxed situation. According to others: “A girl with big potential, who wants to try new things.” Because there is always more to learn.